Why Doesn't Anyone Care About 'The Hobbit: The Desolation of Smaug'? 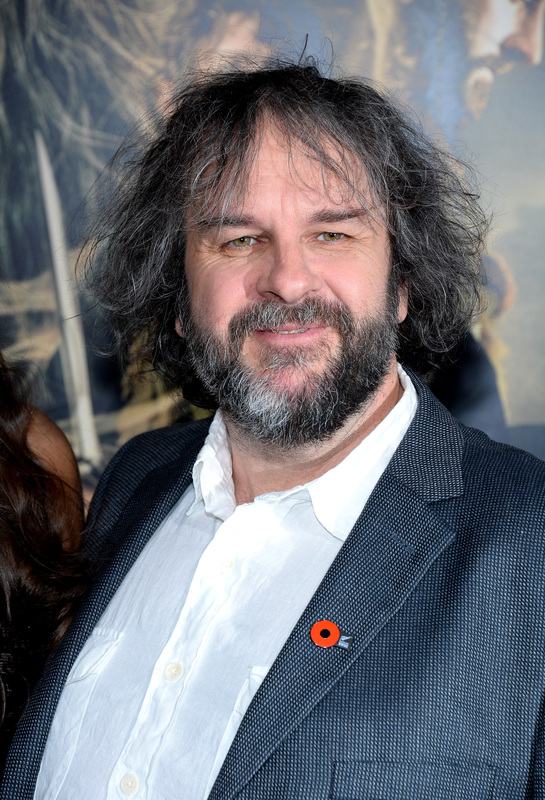 I’m assuming it was a sad day for Peter Jackson when he realized that the hype for The Hobbit: The Desolation of Smaug was not as frenzied as it was for The Hobbit: An Unexpected Journey. You’d think that seeing Orlando Bloom return as a blonde elf would draw people in (I’m all for some Legolas), but, unfortunately, Jackson’s film only saw $8.8 million at its midnight release Thursday, compared to the $13 million The Hobbit 1 received. Definitely nothing to sniff at, but, when it comes to franchises — which are accustomed to growing with each additional release — we have little choice but to feel for the poor little hobbitses. Especially considering this is a franchise that boasts Benedict freakin' Cumberbatch. The twist to this, though, is that while the second film had a smaller opening than its predecessor, critics have said its an improvement over the first film in the trilogy. “The second part of Peter Jackson’s The Hobbit trilogy goes a long way — and at 2 1/2 hours, I do mean long — toward righting the wrongs of the first movie, which was even longer," Michael O’Sullivan of The Washington Post said. Similarly, Owen Gleiberman of Entertainment Weekly noted that this installment is not as overbearingly flashy — let’s not forget that people did vomit during the first movie — and instead praised it. "The Desolation of Smaug is a more grandly somber movie, and also a much better one, with forces of boldly intense and unified malevolence,” Gleiberman stated. Rolling Stone's Peter Travers, on the other hand, was not too thrilled with the film: “The first Hobbit was quite a success at the box office ... but if we’re being honest, we’d admit it was a little boring and a lot long, at 169 minutes. The Hobbit: The Desolation of Smaug is a little less long and a little less boring." Ouch. Hopefully Jackson’s third installment of the beloved J.R.R. Tolkien book will be even more of an improvement. Or, with The Hobbit 2estimated to bring in over $73 million this weekend (seriously, all the money), perhaps Jackson can pretty much relax and do whatever he wants.